Actor-turned politician Hema Malini celebrates her 69th birthday on Monday. Apart from her acting prowess, Hema Malini is also a well-known classical dancer. We bring some of her best dance songs. Bigg Boss 11 Weekend Ka Vaar episode saw another eviction last night (October 15). 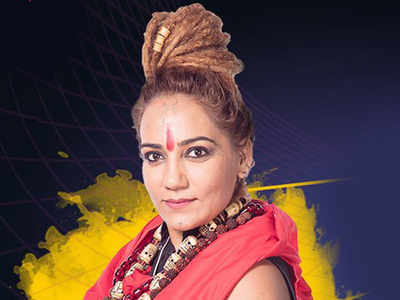 Sshivani Durga, who was compared to Swami Om before her entry in the show, while talking exclusively to the TimesOfIndia.com, termed Vikas Gupta as one of the most manipulative contestants in the house. 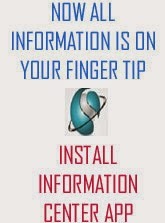 "I am not at all disappointed with my eviction from the Bigg Boss house because I think I did my best in those 15 days. I am happy. I got the least number of votes may be because audiences were expecting more out of me. I had a wonderful time in the house. My journey was beautiful, and I learnt new things," said Sshivani. Sshivani feels Vikas Gupta is the most cunning and manipulative contestant in the house. "I feel he is the most manipulative contestant of the Bigg Boss house and some contestants are supporting him to get work in the Television industry. Not just Puneesh, Bandagi Kalra, Arshi Khan, but also Jyoti." The self-styled god woman, who spent 15 days inside the Bigg Boss house, said that Arshi Khan is the nastiest person and very good at making people fight. Sshivani describes Hina Khan as the most balanced person, but also feels that she recently lost the plot. While talking about Shilpa Shinde, Sshivani said, "I never expected to see Shilpa behaving this way. I always thought her to be a different person outside the house." Sshivani feels Hiten Tejwani is the most genuine person and he should win the game. Talking about Bandagi Kalra and Puneesh Sharma's love affiar, Sshivani stated, "I don't think they are in love. They are doing this just to be in front of the camera and gain limelight."